Simple loveliness of children directed by Pretty design! 9th reorder items continue to be loved! 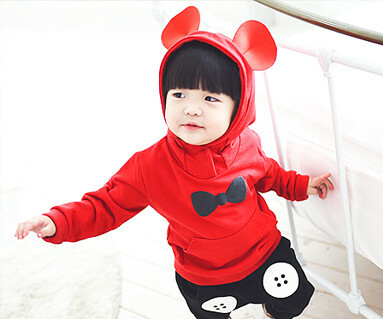 Cuteness to the ear points that are attached to the child hood UP !! UP !! UP !! Morning Sunshine's bright family look like in detail to the point ~ Flower Race UP ! !